Every room in this fantastic home is oversized! Oversized Master, oversized bedrooms! The floor plan is perfect for entertaining. 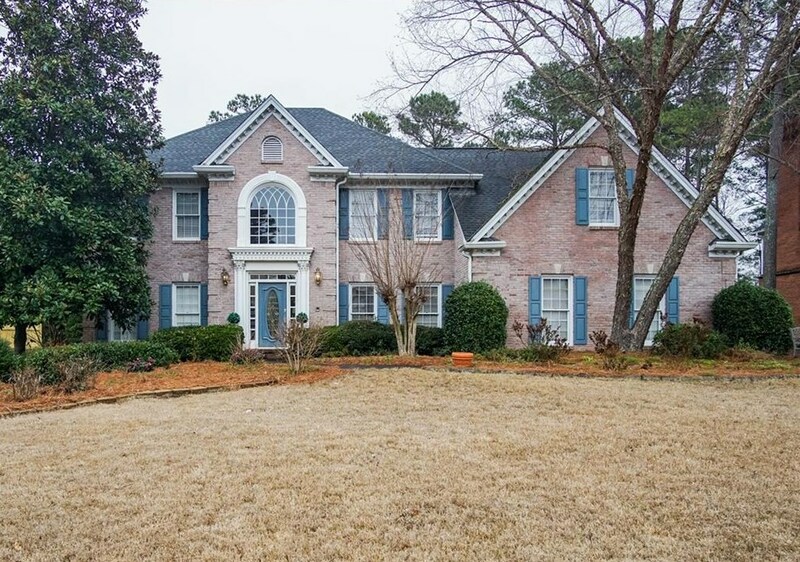 Bring the outdoors in with the huge windows overlooking your private, wooded and fenced back yard. Upstairs you'll find 4 spacious bedrooms and a jack/jill bath. The main level features a huge eat-in kitchen with breakfast bar, separate dining room, formal living room and family room with views of the back yard. Finished basement has 2 additional bedrooms and a full bath along with a rec and workout rooms. 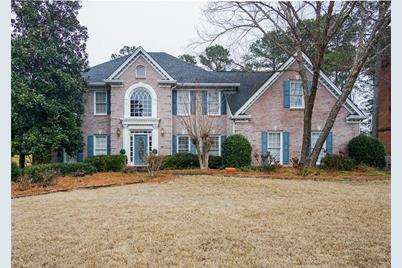 1420 Blyth Walk, Snellville, GA 30078 (MLS# 6511502) is a Single Family property with 6 bedrooms, 4 full bathrooms and 1 partial bathroom. 1420 Blyth Walk is currently listed for $459,000 and was received on February 27, 2019. Want to learn more about 1420 Blyth Walk? Do you have questions about finding other Single Family real estate for sale in Snellville? You can browse all Snellville real estate or contact a Coldwell Banker agent to request more information.